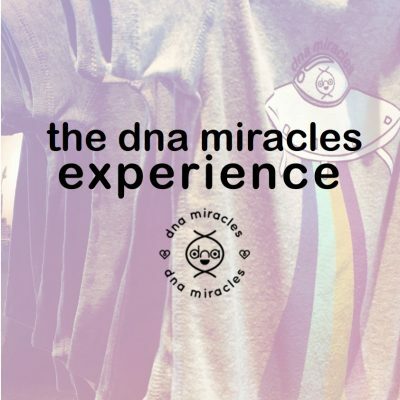 The DNA Miracles Experience – Live! 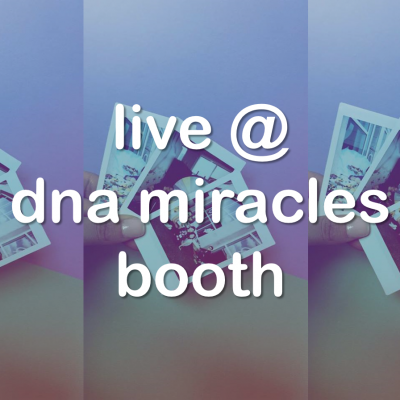 LIVE inside the DNA Miracles Booth at MAWC2018! 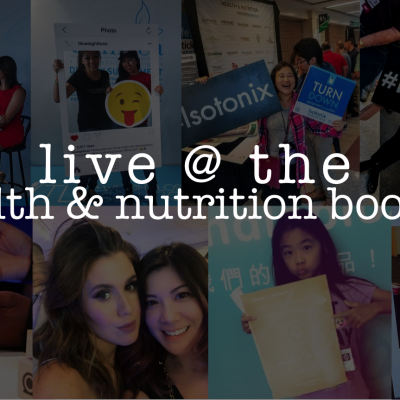 What’s New + Live at the Health & Nutrition Booths! 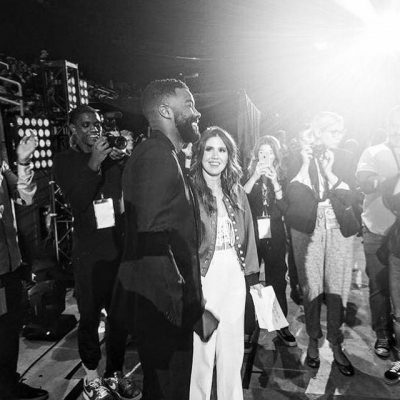 The Latest with DNA Miracles® at MAIC2017! 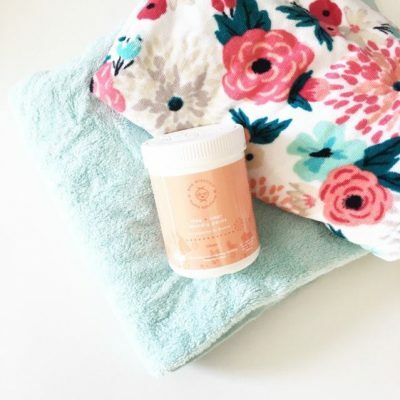 NEW DNA Miracles Home Solutions Free+Clear Laundry Packs! 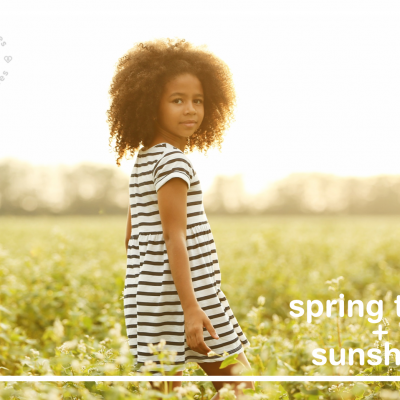 Spring Time with DNA Miracles® OPC3! 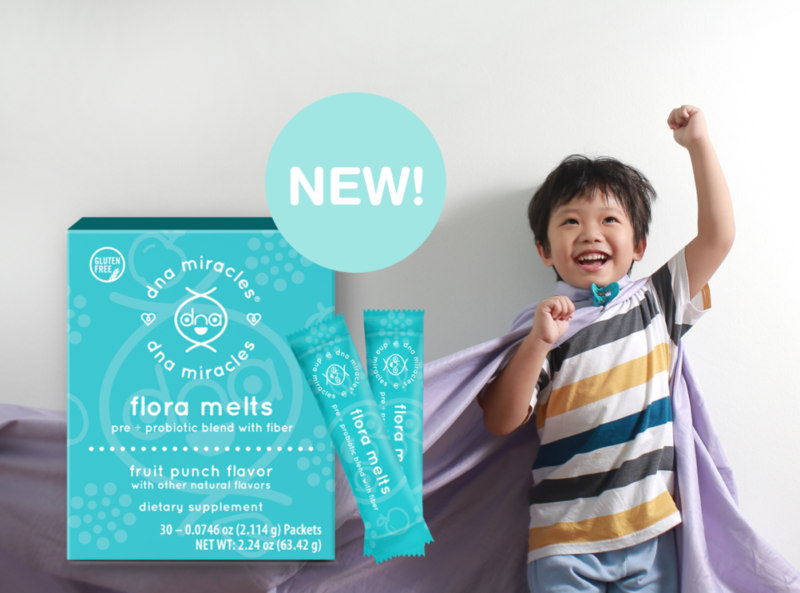 Introducing the new DNA Miracles Natural Bathtime Box!